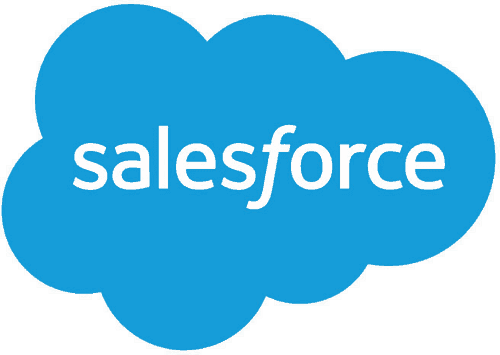 By activating the Salesforce integration, our customers can now get visitor and web analytics data in their customer's CRM records, providing sales agents with a detailed overview of the customers digital and offline journey. When a visitor arrives, their browsing data is fetched by Freespee. When they place a call, their call data is also collected. In the same instant Freespee searches the Salesforce account for the callers phone number. If a record exists with the phone number, the data about the call and the website history is added as an activity to the record. If there is no match, it can a) create a new record or b) store the data for future use. If b) Freespee will continuously check for a new record entry that uses the phone number and if it finds it, Freespee will add the website data retro-actively to this record. Check out our documentation for detailed help on setting up Salesforce.